Tree Pruner Supplier - Wise Center Precision Appliance Co., Ltd. 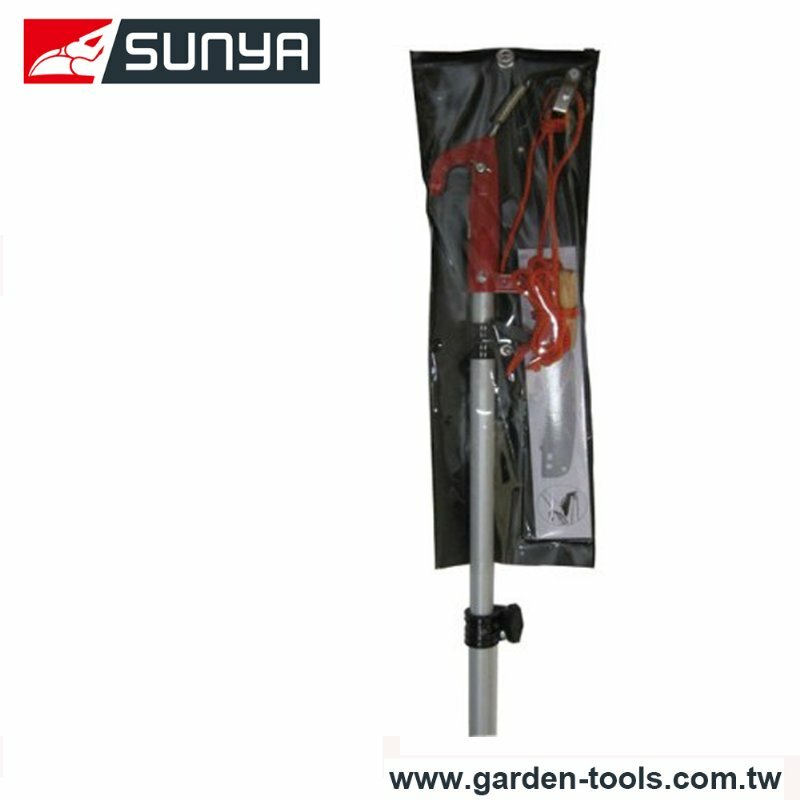 Choose our innovative Tree Pruner design means you can use both hands to maximize your power and accuracy, and an easy-to-grip sliding handle makes the pruning action smooth and simple. Dear Sir/Madam, I’m interested in Compound action Tree Pole Pruner, 152C1i that your company provides. Would you kindly contact me with your detailed product information and FOB price? Thanks. As one of the Taiwan’s leading Pruners retailers, our staff are friendly and knowledgeable, so whatever your query, we’re more than happy to help. If you have questions, comments, feedback, or ideas please let us know.